When did you last change your perfume? I love to try new fragrances, and I really enjoy wearing them, I have to confess that I feel naked without a spritz of fragrance on! I was delighted when I was asked to try a new fragrance from Victorinox, and quite excited as it is not a brand I’ve tried before! The bottle is sleek and stylish, with a spray which is easy to use, delivering a good even spritz! The fragrance is floral and light, I’ve described it to friends as a ‘happy fragrance’ as it reminds me of summer – I guess that’s the fruity tones! The Victoria fragrance lasted throughout the day I found I didn’t need to top up at lunch time! However, I have to confess the handy travel spray which looks like a Swiss Army Knife has been used when I’m racing from work to dinner, or hurrying from the gym to collect the my son from school! Love the travel spray – yes it looks like a Swiss Army Knife! 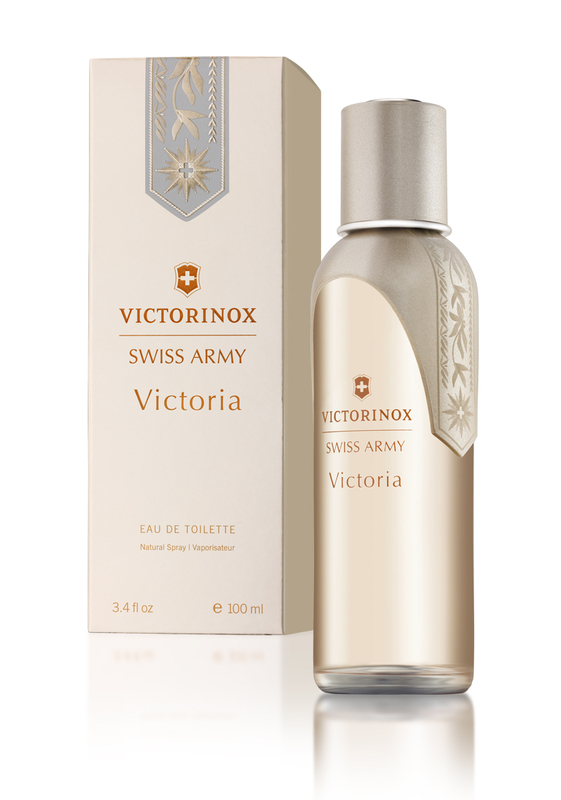 Victorinox are running a fabulous competition to celebrate the launch of their new Victoria Fragrance and giving you the opportunity to win a Spa break or bottles of the Victoria Fragrance, all you have to do is create a virtual bouquet and enter it into the competition! When you’ve created your bouquet you get the chance to send a postcard of your bouquet along with a free sample of the Victoria Fragrance to a friend, who would you send one to? Disclaimer: I received a bottle of Victoria by Victorinox for the purposes of the review. Previous PostWIN a Personalised Book for Fathers Day!Next PostThe Sooty Show – The Children’s Party DVD!